Independence Made Easy is a 26-week online course with Jared Falk. 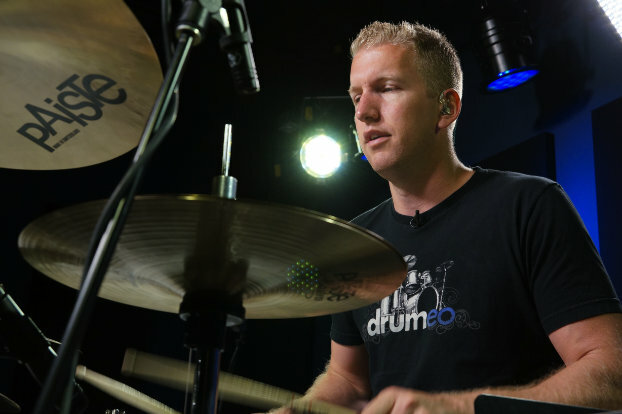 Jared Falk’s Immersive Drum Lessons Experience Immersive Drum Lessons Experience To Help You Have Total FREEDOM On The Drums. to help you have total FREEDOM on the drums. 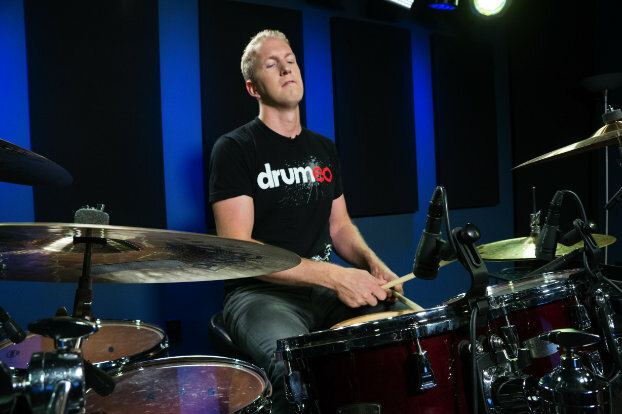 Jared Falk will be your personal drum coach for 26 weeks - helping you improve your drumming independence, guiding you towards becoming a more musical drummer, and giving you personal feedback to rapidly improve your skills (just like when you started playing). 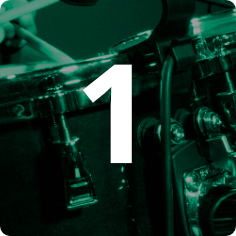 This is the ONLY drumming course that will actually get easier to complete as you go along - making it easier to stay motivated, easier to enjoy your practice time again, and easier to actually COMPLETE the full course and reach your personal goals! Reaching your goals is all about having a clear vision and a simplified plan to get there! Independence Made Easy is your path to playing more musical grooves, your guide for better sounding fills, and your opportunity to play whatever you want, whenever you want! Each Monday of each week, for 26 weeks, you will get a new video lesson with hand-picked exercises and detailed instructions on what to practice (and for exactly how long). It’s easy to make progress when you know exactly what to do, and when to do it. 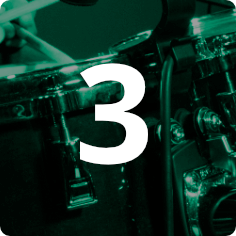 Each lesson will include tips for all levels - so any drummer can improve their results. Learn at your own pace with Jared Falk’s easy-to-follow video lessons. Don’t waste your practice time. Only work on the right exercises, at the right time. Need help? 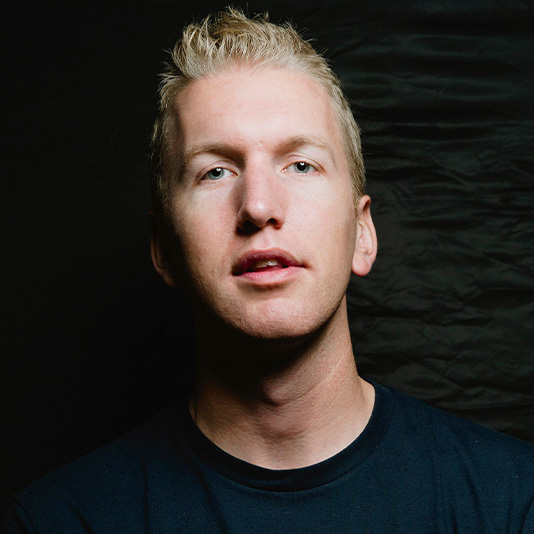 Get your biggest questions answered directly from Jared Falk. Even though it’s a structured 26-week course, you’ll have unlimited access for life. So often when drummers want to improve their independence, they’re willing to try anything to increase their skills and abilities: so they purchase books, videos, and practice for hours and hours with very little progress. What doesn’t seem to work well is a 200-page book that’s loaded with exercises and patterns. Not only is it de-motivating, but you’ll too often find yourself confused about what to practice (and for how long, when to move on, and what to do next). with weekly video lessons, tips, and exercises that are structured to give you a clear-path for making real improvements and achieving measurable results. as you improve your hands and feet - so you’ll be able to play more musical drum grooves, better sounding fills, and putting it all together as a more confident drummer! And as an Independence Made Easy student, you’ll never be alone! You’ll be able to connect with an incredible community of students from around the world who are working through the very same course as you, plus you’ll have access to my personal email where I’ll answer any questions you might have along the way. This is all about giving you a clear-path to improving your drumming. I hope you’ll join me to make 2018 your best year of drumming yet! Unlike a drum book or DVD, Independence Made Easy is designed as an ongoing course with weekly exercises and cumulative improvements. Because of this, students will experience the best results if they’re able to progress along with the rest of the class. And that’s why it’s important for you to know that registration will close on July 31st at midnight. Drumeo is the real deal folks! Jared Falk and his team have my confidence and support in what is done to promote music through the art of drumming and percussion. It is absolutely imperative for the student of the art to SEE, HEAR and EMULATE every lesson that is presented by the instructor. This is accomplished when studying lessons at Drumeo - a good place to study and realize one’s dreams. Working with Jared, Dave and the entire Drumeo team has been a life changing experience. These guys are not only the nicest people on Planet Earth, but the most focused and well prepared professionals, who work with infectious smiles on their faces and make you feel and sound the very BEST you can! After years of watching Jared's lessons on YouTube and Drumeo, and getting to work side by side with him, I can confidently say that he gives every bit of his effort and skill into every product or lesson he teaches. He cares about each and every drummer who will watch and learn from his work and wants nothing more than to change drumming education for the better each time he puts his name on something. Jared Falk has a comprehensive expert knowledge in providing and structuring lesson plans. He has a great human sense and knows how to handle, host and guide a lesson. It certainly didn’t come overnight. It’s more that he grew over the years to an expert and a professional instructor who really knows how to teach. The Drumeo standard is one of the highest quality and is THE place to go for the best in drum education! I always look forward to working with Jared and his team. 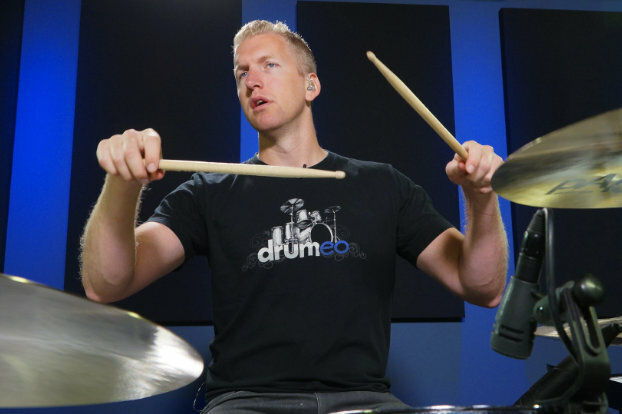 The Drumeo family has created a world class site for continuing education and insight into the world of drumming! Drumeo does, through no shortage of sweat and passion for the instrument, elevate the online experience for novice and advanced drummers alike. On behalf of Yamaha Drums International, we congratulate Drumeo for the inspiration they evoke and the professionalism they present. Normally, Jared Falk charges $50 for a 30-minute private lesson and is extremely selective on which students he'll teach. 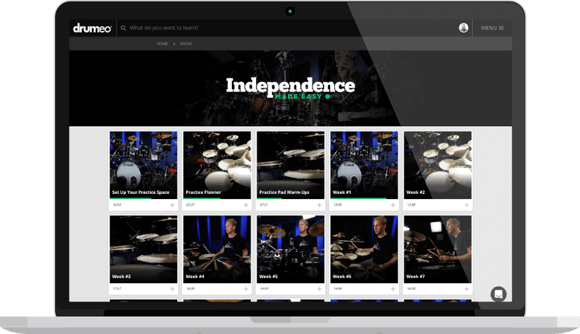 With Independence Made Easy, Jared is your personal drum coach for 26 weeks, giving you a new exclusive video lesson each week, a clear path to improving your skills, and personally answering your questions along the way -- all for just $7.58 per week. You can choose a one-time payment, a two-payment plan, or a five-payment plan - and the entire Independence Made Easy course is yours for life with no recurring subscription or additional fees. Normally we offer a 90-day money back guarantee. But Independence Made Easy isn’t normal! We aren’t looking for students who aren’t quite sure if they’re ready or not. This isn’t meant for a ‘wait and see’ approach. If you’re committed to improving your drumming, then you can’t go wrong: A world-class course delivered by a world-class drum educator. Take the leap of faith and join us for an amazing drumming experience. When does the course officially start? You'll get pre-course videos to hold you over, but Independence Made Easy officially begins on Monday, July 23rd. Do these lessons work for electronic and acoustic drum-sets? Yes, the lessons will work on both electric and acoustic drum-sets. Since you'll be developing your drumming independence, you can actually practice on anything - even pots and pans if you want! What’s the difference between Independence Made Easy and Drumeo Edge? Drumeo Edge lets you learn anything you want, whenever you want, from the best drummers in the world. But we've noticed that students sometimes benefit more when they are guided on a specific path - always knowing EXACTLY what to practice, when to practice, and for exactly how long. Independence Made Easy is Jared Falk's 26-week approach to rapidly improving your drumming independence where you'll also have full access to his personal inbox to get the feedback you need to reach your drumming goals. Should I use Independence Made Easy alongside Drumeo Edge? Absolutely! Independence Made Easy isn’t intended to require 100% of your practice time. It’s a focused, dedicated plan to helping you improve your drumming independence. But that doesn’t mean you don’t want to improve anything else during the next 26 weeks, or learn from any other instructors! We recommend both Independence Made Easy and Drumeo Edge for a well-rounded approach to improving your skills. How much time per week will this course require? For time invested, obviously the more time you practice the faster you’ll get better. But we recommend investing at least 2-3 hours per week to truly benefit from this course. What if I can’t follow the lessons EVERY week? You’ll get 26 weekly lessons and exercises. 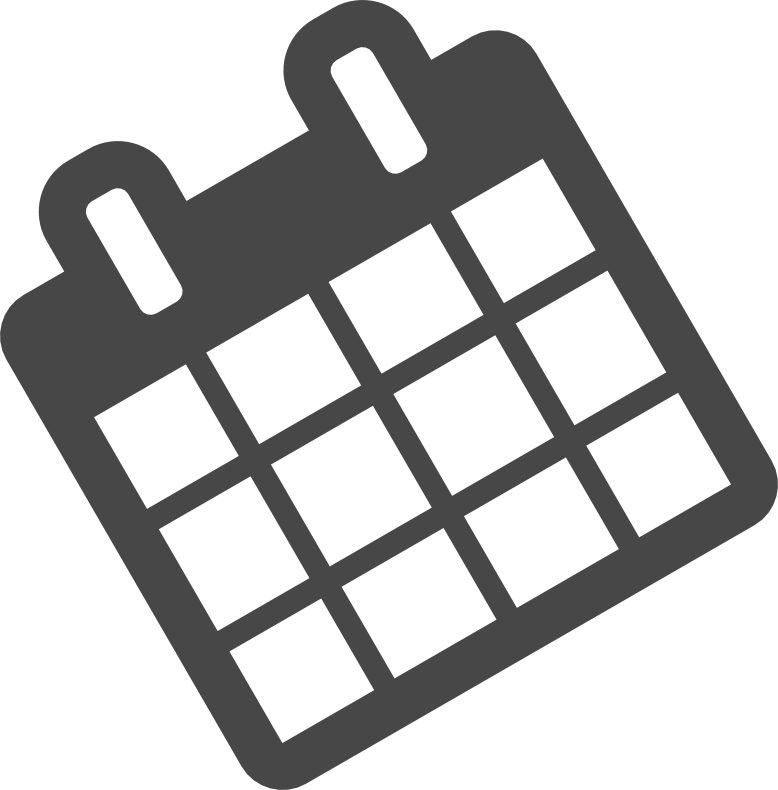 And while they’re intended to be completed week-after-week, we know that everybody’s schedules are different - so we’ve included progress-tracking so you never lose your spot. If you need to miss a week, that’s fine! You might need to review the previous lessons a bit before continuing again, but you’ll never lose your spot and once you’ve registered, you have unlimited access to the entire course for life. Can I contact Jared Falk directly whenever I have a question about this course? You sure can! For 26 weeks, Jared will be your personal drum coach! You’ll have direct access to ask Jared questions along the way to make sure you achieve your drumming goals. Will I still have full access to the course after 26 weeks? Yes! Even though it’s a week-by-week course, you’ll have LIFETIME online access to everything inside Independence Made Easy, so you can review the materials or re-watch the lessons, anytime. So there’s really no 90-day guarantee? What if I really, really don’t like the course? There’s really no guarantee for Independence Made Easy. 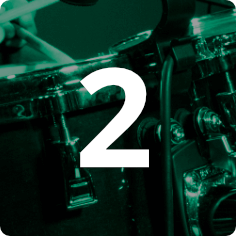 We believe you’ll LOVE the course and the progress you make during the 26 weeks, but because this is a structured plan we’re looking for drum students who will commit and ‘grind-it-out’ to achieve results. If you really, really don’t like the course - we’ll hope you’ll keep pushing for the full six months to see what happens. 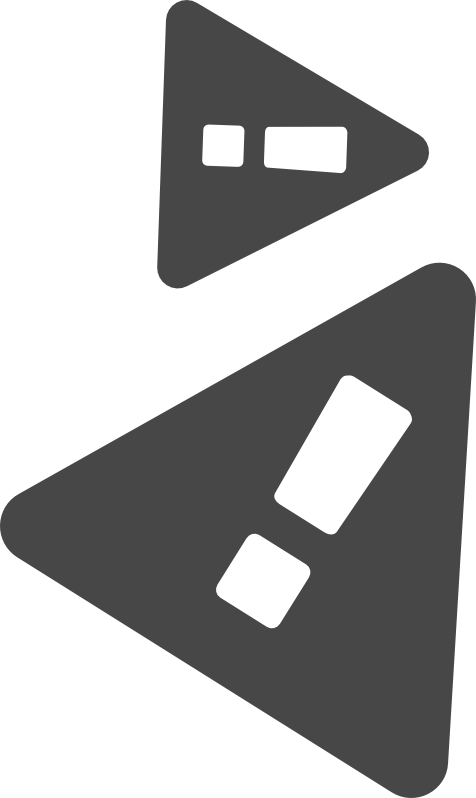 You can always send us your questions and we’ll do our best to resolve any issues and make sure you have everything you need to progress!